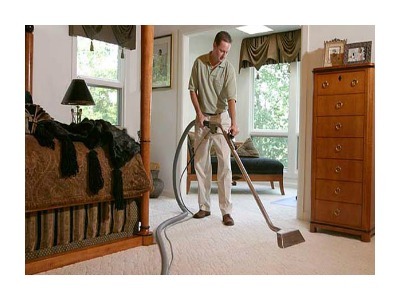 7 Pillars Carpet Cleaning Founded in 1981 by Lonnie R. Cook. 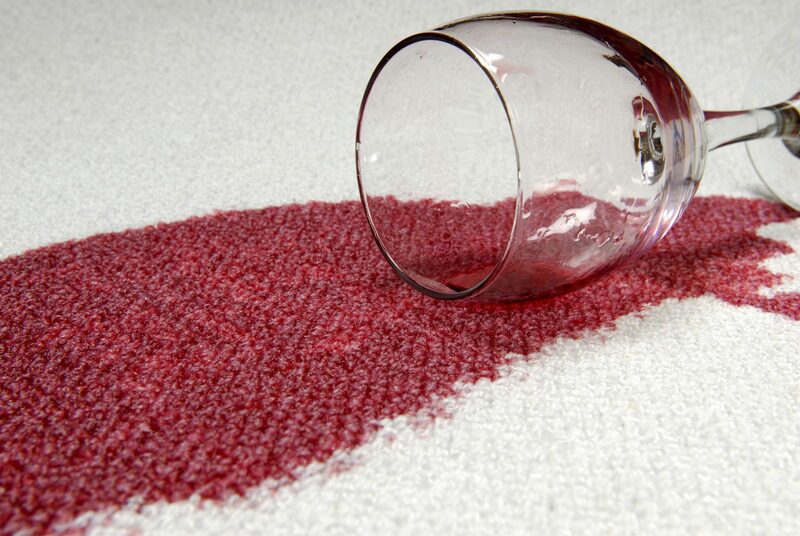 7 Pillars guarantees the removal of various stains and odors to give your carpet a fresh, clean, new look. We offer a powerful combination of tools; cleaners and experience, a combination that always lead to satisfied and happy customers. 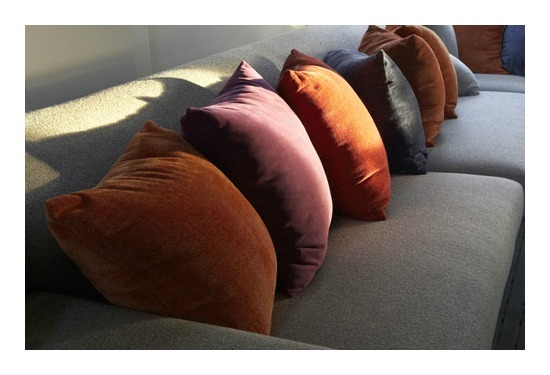 To clean your upholstery properly you need the latest and greatest technologies, professional equipment, and trained technicians. 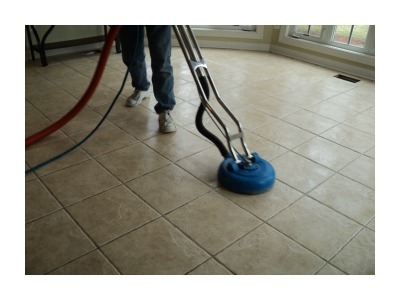 7 Pillars provides this with a 100% customer satisfaction guarantee. 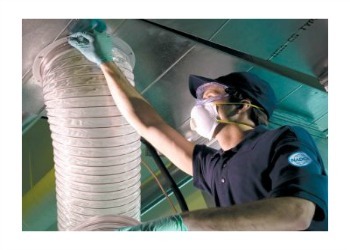 Whether you’re ready to improve the air quality of your home, office, commercial building or apartment complex, 7 Pillars’ professionals are ready to provide the air duct inspection and cleaning services you need. SAME DAY/NEXT DAY SERVICE AVAILABLE!